How to improve working conditions by participative methods? At the meeting of the Centre for Registration of European Ergonomists 19 new applications were processed and 14 renewals of registration. 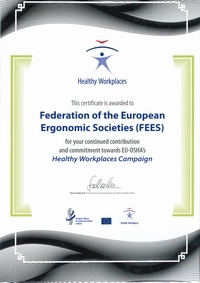 At the end of the meeting there were 515 people registered as European Ergonomists. The collaboration between CREE and FEES on a number of projects continues. 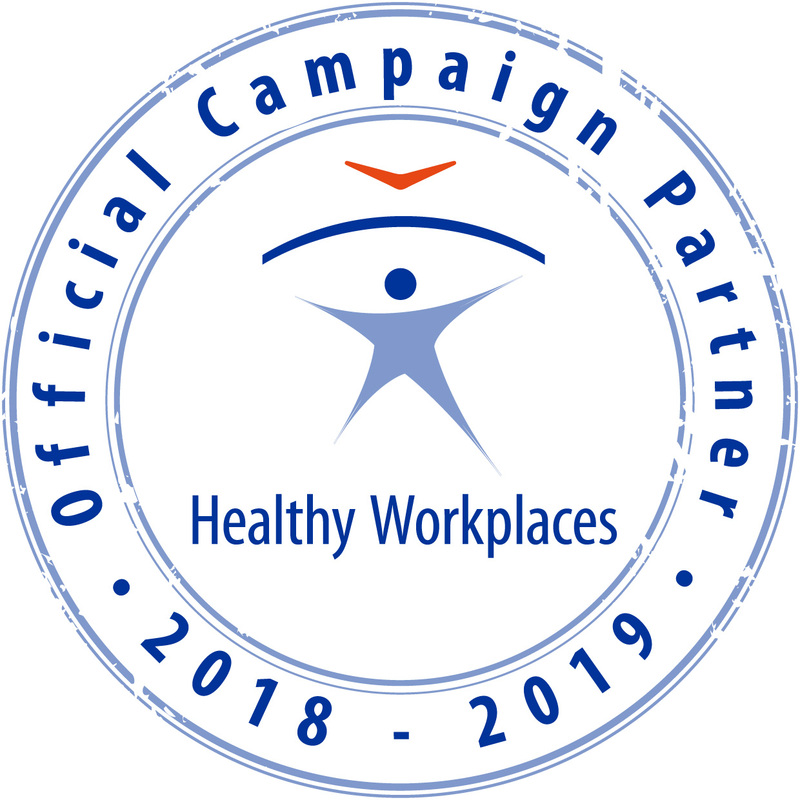 The main themes are the preparation of good practice examples for publication to promote the work of ergonomists in practice, improving information about training courses for professional ergonomists and networking ergonomists with European organisations, committees, associations and multinational businesses. On 3rd-4th June, 2016 the 49th CREE meeting was held in Gothenburg, Sweden. The venue for the meeting was organised by the representative of the Nordic Ergonomics Society, Anders Sundin, and other members of the National Assessment Board who participated as guests in the first day of the CREE meeting. 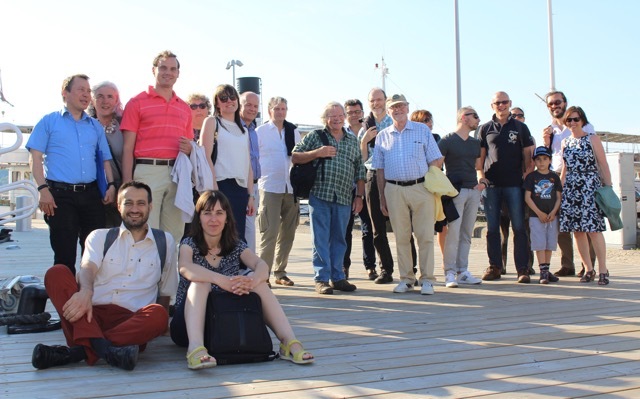 The NES hosted an evening cruise around the beautiful archipelago which was very much enjoyed and offered lots of discussion time and networking opportunities between the participants and the local NAB. Interested people should contact their local CREE representative. See www.eurerg.eu for further details.